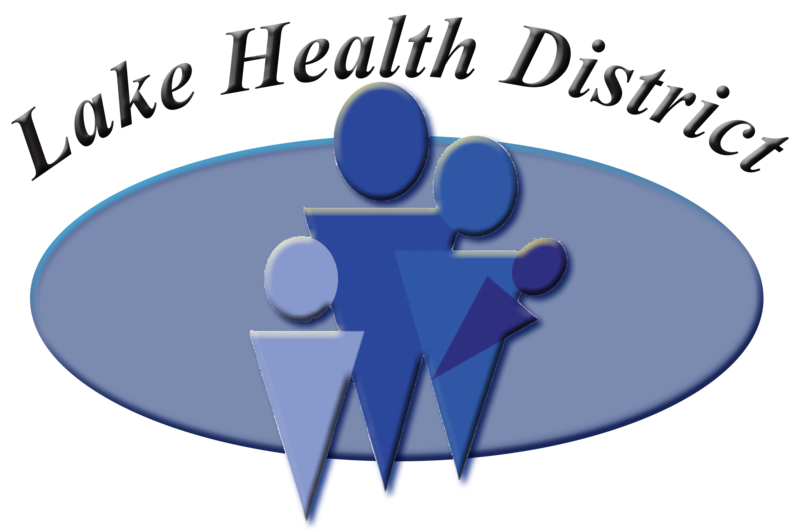 Lakeview Home Health & Hospice's goal is to support all terminally ill community members regardless of their insurance status or ability to pay. We are able to do this in part due to the generous donations from our community. We are a non-profit program and all donations and gifts are tax deductible. Equipment such as beds, pressure relieving mattresses, bed side commodes, and shower benches. High level training for our staff in death and dying. All Donors receive a letter of thanks. Any donations made "In Memory of" another individual will have letters sent to the family letting them know of the donation "In Memory of" their loved one.